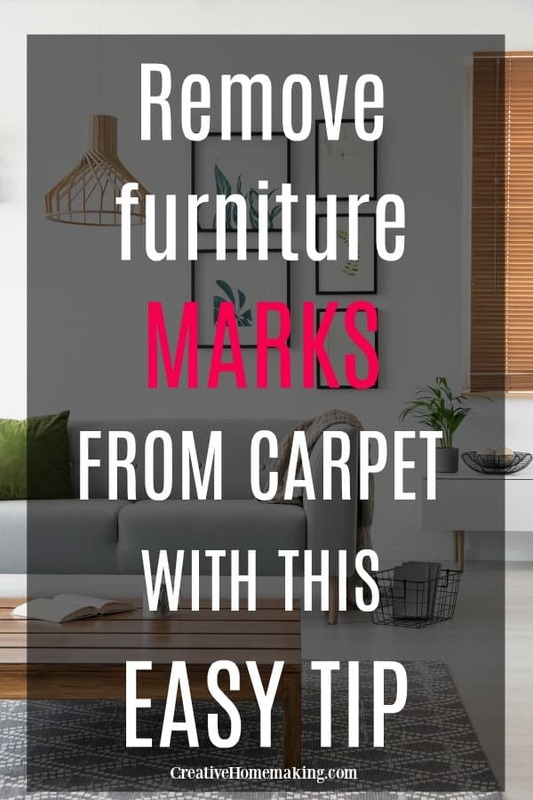 Have you been moving your furniture around and have furniture marks left on your carpet? 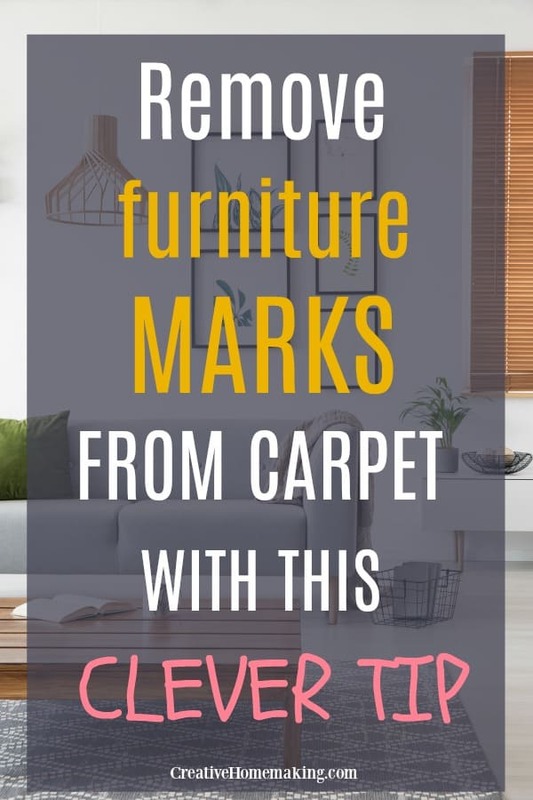 Try these easy tips our readers have used to remove furniture marks from carpet. Tip #1: Put a few ice cubes on the furniture marks with a pack of frozen veggie over it. 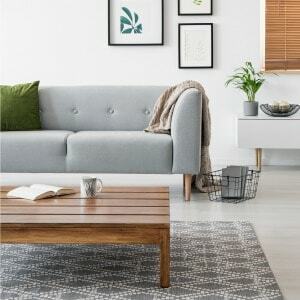 After the ice melts, fluff that area of the carpet with an old toothbrush. Tip #2: Use a combination of steam (a warm iron over a damp tea towel whose color won’t run) and a stiff hairbrush. You are supposed to alternately steam it, then rough up the pile with the brush till its gone. We just waited a few months, and the carpet recovered.